Description: A family inherits what proves to be a haunted house, but a special pair of goggles allows them to see their ghostly tormentors. A classic. 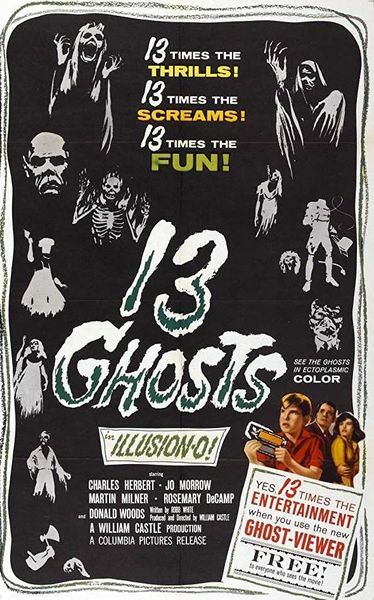 Thanks for 13 Ghosts, RL! William Castle with one of his “tricks” this time (tinted scenes). 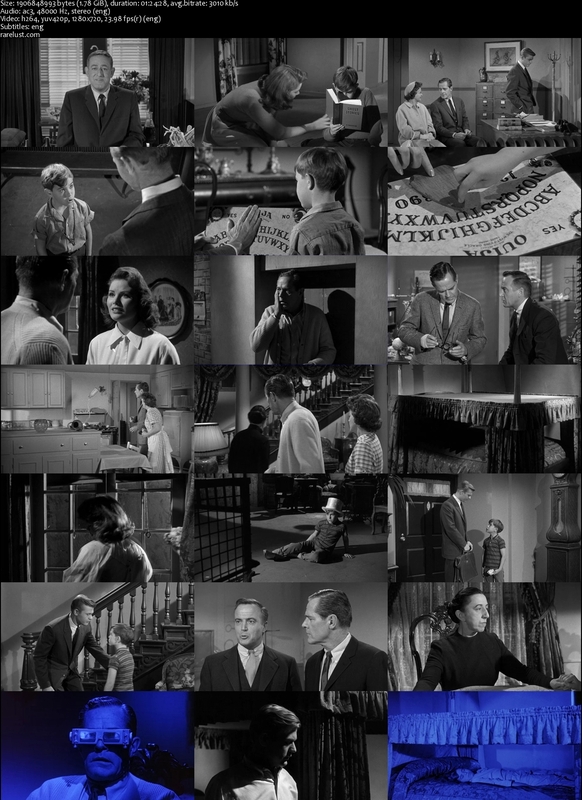 Fun Time, because, it’s William Castle–’nuff said. Thanks, Rarelust. Castle was a master at this.